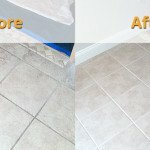 We have specially created cleaning solutions that are used for tile and grout cleaning only. We are in love with our environment and we do not indulge in anything that would harm the environment. So we deal in only eco-friendly ingredients to make cleaning solutions. 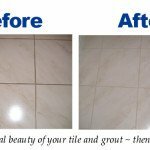 Our cleaning agents are tough on your tiles and grouts but they are harmless for your family, pets and environment. None of our cleaning solutions are toxic. 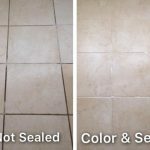 So you can be sure that you are safe with our tile and grout cleaning services.